Video to video converter is totally free to use and does not contain any restrictions. This is a free video converter. 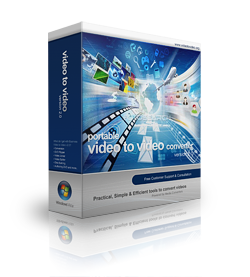 Video to Video converter is a software for converting between various video and audio formats. Today there are a lot of different video and audio formats, different devices support various video formats, therefore in order to watch video and audio material on different devices you need to convert it, which means to adjust it to the device being used. Video converter which we present is feature-rich and allows you to convert almost all existing formats. 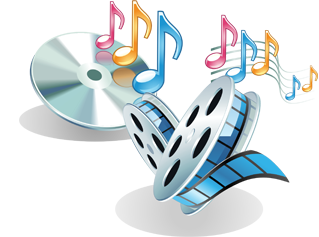 It is possible to convert video and audio files to DivX or XviD format for watching movies on TV, HD formats for LCD, Plasma TVs, almost all types of mobile phones, android, iPhone, iPod, iPad, to prepare videos for the internet, conversion/authoring of video DVD formats, QuickTime, convert for uploading to YouTube, various rare and specific codecs etc.